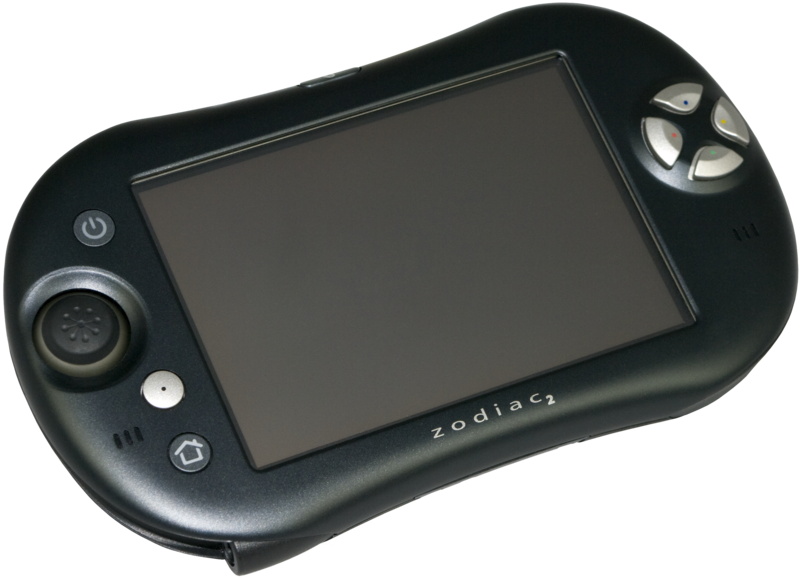 Description: A fantastic little handheld system that had uses more than just games. A great operating system (palm) and a very solid build. A quaility item that failed - sadly!